The World Bank Group’s Doing Business report has consistently ranked the United Kingdom as one of the most business-friendly countries in the world (No. 7 in 2018, with the highest ranking of No. 4 in 2011). 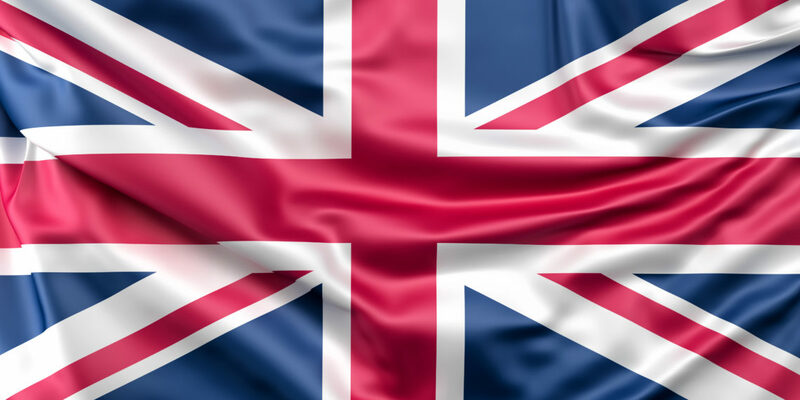 Despite concerns about how Brexit would affect the health of its economy, the United Kingdom ranked first – for the first time – in Forbes’ 12th annual survey of the Best Countries for Business. Therefore, it is no surprise that the process of setting up a company in the country is simple and affordable – even if you are not a resident of England, Northern Ireland, Scotland or Wales. The same legal requirements and application process applies to everyone who applies to set up a company with Companies House (the United Kingdom’s registrar of companies). Sole traders. This is the simplest and most hassle-free option. It involves some accounting responsibilities on your part. The downside is that you have unlimited liability for all of your business’s debts. A sole trader is not a company, but an individual who is performing business activities in his or her own name. However, a sole trader business can operate under a business/trade name and employ other people to work for it. Limited companies. With a limited company, your personal finances will be separated from your business’s finances. However, this involves additional reporting and management responsibilities. You can still set up a limited company on your own, but most entrepreneurs will seek the assistance of a professional accountant. Partnerships. This is the simplest way for two or more people to manage a business together. All partners will share the responsibility for the business’s debts; accounting responsibilities are involved. You can register your company the old-fashioned way, by submitting a Companies House paper application by post. Most entrepreneurs opt for the convenience of submitting an online application through the Companies House Web Incorporation Service or via the assistance of reputable company formation agents. You can also obtain financial help and advice from applicable government-backed schemes. Company formation agents are the easiest and fastest way to form a company in the United Kingdom. If you submit all the necessary paperwork and information, they can have your applications approved in only 3-6 working hours. You will not need to travel to the United Kingdom or speak to anyone on the telephone. You can simply upload the relevant documents electronically and create a unique online signature to authorise your registration. There are several benefits to using the services of a company formation agent (apart from the affordability, cost savings, efficiency, and convenience). Many of these agents offer additional services such as mail forwarding services, free consultations with an accountant, a free expert pre-submission review of your application, and a free trial for a telephone answering service/virtual office. Since company formation agents execute hundreds of company formations each week, you can be assured that they will be familiar with all the bureaucratic nuances of the process, as well as protect your business interests and confidentiality.